According to Aristotle, happiness is the achievement of all the goods such as health, wealth, knowledge, family, friends etcetera throughout ones lifetime which then leads to the perfection and enrichment of human nature and human life. Sorry meant to say Nichola !! That was because I was reading the other replies !! Thanks for sharing these great quotes Meredith. I am always happy when I know I can help others. Loved it. Meredith God's word the Bible tells us to be content with our lives as this is because he will provide all we need in our life to be happy. He loves us unconditionally because he created us to live on the earth in peace and happiness that he provides. Happiness is an inside job is what jumped out at me. I agree with this quote/statement by William Arthur Ward. 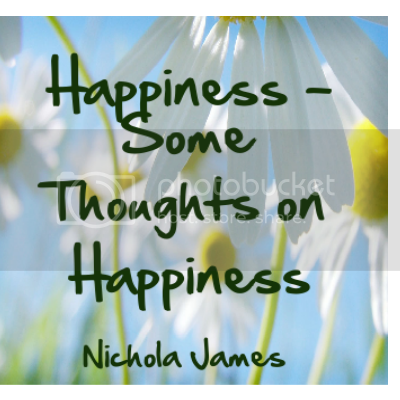 Thank you Nichola for sharing your post on Happiness in the community. 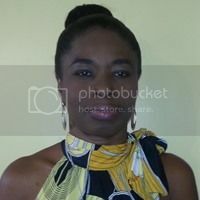 Shared via Syndication Automation and the Syndication Express business page on Google. Click here to visit and follow the SE business page if you haven't done so already.